SBK Motoworks Racing Store is another subsidiary 100% owned by SBK Motoworks. 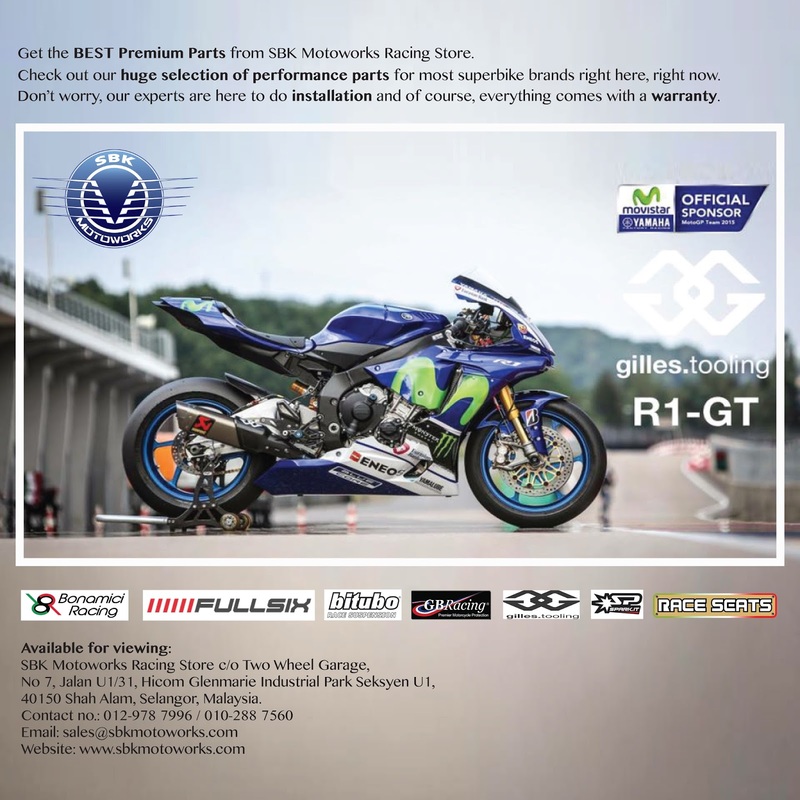 The aim is to offer the best and high quality performance parts for superbike. We also provide the consultation, expert advice and installation service. Contact our customer service line at +6010-2887560 for an appointment.